Starting from Monday, with the Sun entering Aries transiting their natal sign, those born under the sign of Aries are highly energized, during this week. They will be more visible than ever and their qualities will be recognized at work, as well as in their family. So, this is a good time to become more involved around the office, to speak up and to share your ideas – they will be appreciated and you will be followed by some colleagues. In the week-end, with Sun conjunct Venus in the first house, Aries loves attention from others even more than usual and enjoys getting compliments. So, Aries men and women feel loved and appreciated and this offers them a sense of emotional security. During this week, with the Sun entering the twelfth house, Taurus experiences all the benefits of being a loner, especially at work. They don’t really enjoy teamwork, but they give their best when working on their own. This is also true in their spare time: they don’t require and don’t need someone else around to keep them entertained. And there is another benefice of being lonely: on the rare occasions when they do hang out with people, those people really feel special! In the week-end, with Sun conjunct Venus in the twelfth house, Taurus men and women don’t feel like being affectionate in public, but their affection is expressed only behind closed doors. So, they will not enjoy a surprise party or getting out with too many friends, but they will prefer to spend more time with their partner. Gemini always has great social skills, but this week they are greater than usual. With the Sun entering the eleventh house, those born under this sign know how to choose the right friends and the right business partners. Team work is recommended at their job, especially Monday and Tuesday. And even after work, Gemini will hang out with some colleagues and friends, strengthening the team. 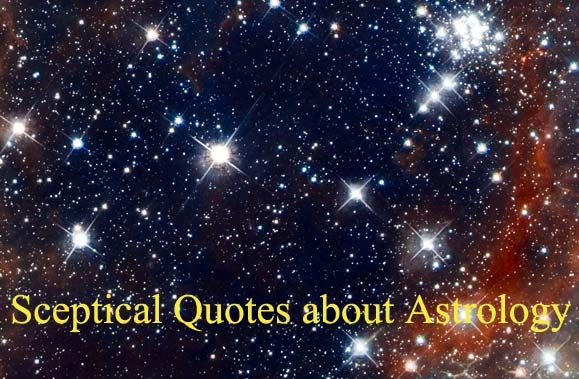 In the week-end, with Sun conjunct Venus in the eleventh house, Gemini finds a lot of people with similar interests. For this purpose, they will use Internet tools like MeetUp, MeetIn or Facebook groups, but also will follow some traditional ways, like going to a real date or hanging around with some old friends. Starting Monday, March 20th, the Sun illuminates Cancer’s tenth house, connected with career and reputation. Now, Cancer’s ideas come into public view. So, sustained by the Sun, this is a great week for participating in public events, going to business meetings, speaking in front of a large audience. They will love you if you remember one basic rule: any audience want to see your unique self, not your unique self’s idea of a character. 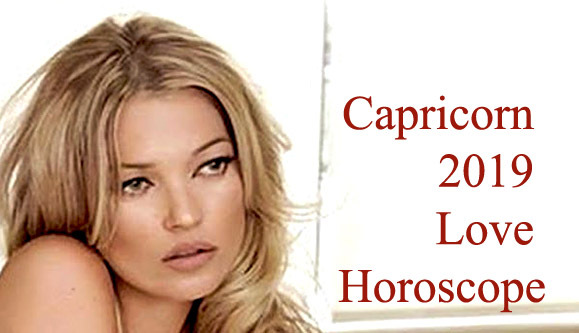 In the week-end, with Sun conjunct Venus in the tenth house, Cancer men and women are more charming in public and attract more people to them. In romantic relationships, they are attracted by partners older than them, who are stable and successful in their career. Those born under the sign of Leo will have intense intellectual work to do, and not only for short periods of time, but for at least three or four hours, every day of the workweek, from Monday until Friday. In such a week, you must remember that sleep has a significant impact on the brain’s capacity for memory and also increases its ability to learn new facts and tasks. So, sleep at least 7 or eight hours each night and take a nap, when you can! You should also know the foods that can boost your brainpower, like oily fish, wholegrain, pumpkin seeds or walnuts (their striking resemblance to the human brain is not only a coincidence, walnuts being recognized as one of the ultimate brain foods). 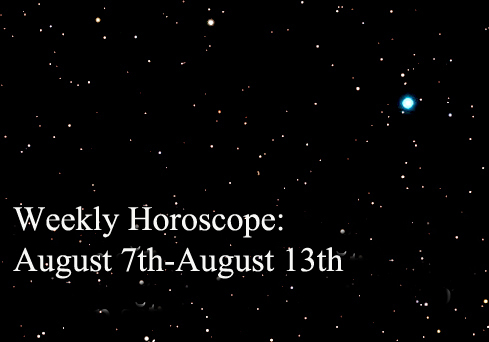 With the Sun entering the eighth house, Virgo has good business ideas, during this week. Actually, this is an excellent time to start a business. You can try even if you have little money, because you will surely find someone who trusts in your ideas and to borrow you. You’ll need some licences and permits, supplies, equipment and maybe an office space. If you are expecting an inheritance, there are also good chances to hear good news. In the week-end, with Sun conjunct Venus in the eighth house, those born under the sign of Virgo are more attracted to everything that represents a mystery. The people they love can’t hide anything from them, because Virgo acts just like the best detectives in a classic film noir. This week, with the Sun entering the seventh astrological house, Libra men and women spend more time with their partner. Getting enough couple time builds intimacy, opens communication and strengthens your bond, so make it a priority! You don’t need much advice, because we are talking about being alone with the woman/the man you love. You surely know what your preferences are, if you prefer to stay at home or to go out. And remember: the couple that plays together stays together! For the single ones, this is a good time to find their love. Be friendly and develop your social network, because people will also open up! Flirting with someone you’re attracted to is also a good idea: based on his/her reaction, you will know if he/she is attracted to you as well. In the week-end, with Sun conjunct Venus in the seventh house, Libra men and women are more willing than normal to enter into a committed relationship. This is also a good time to start a business with a partner – there are great chances to choose the right person. With the Sun entering the sixth house, those born under the sign of Scorpio have several good days at work, during this week. They succeed to stay positive at their job, no matter what happens. Being so positive helps them to surround with positive people and even to change and to improve the attitude of co-workers who usually bring only negative energy into the workplace. So, smile more often, when you are at work! In the week-end, with Sun conjunct Venus in the sixth house, you may become a perfectionist. This desire to excel is a good thing, but you mustn’t forget that, for many activities (especially those involving creativity, like art, writing or design) there is no one „right“ way and no one „right“ answer. Just find your own way, because it is the perfect way, for you! With the Sun entering the fifth house, there are great chances to meet someone you really like, this week. So, maybe is a good idea to check out what events your friends are attending on Facebook and go! This week, it also might be a good idea to give strangers the opportunity to talk to you. Try your luck! Finally, you’ll find someone you like so much that things you usually hate seem OK if you’re doing them together. In the week-end, with Sun conjunct Venus in the fifth house, Sagittarius feels a little more playful than usual. Those born under this sign spend more time with children, they also enjoy spending time with their pet or they think about getting one, maybe they get involved in more sports. Are you expecting guests for this week? You should! With the Sun entering your fourth house, maybe some relatives, old friends or maybe new friends will decide that this is the best time to pay you a visit. And some of them will come not only for few hours, stopping by for the day, but for at least one night. So, be prepared with enough food, some clean towels in the bathroom and a power strip in your guest bedroom. In the week-end, with Sun conjunct Venus in the fourth house, people born under the sign of Capricorn try to improve the appearance of their home (and of their office, too). Wanting to live in a nice place, some of them will buy new items for home. With the Sun entering your third house, your focus is on communicating. You must find new ways to improve your communication skills. Watch your body language (for example, remember that crossed arms make your interlocutor feel rejected), remember that communication is a two-way street and develop empathy! So, you will be able to speak in front of any audience, anytime and this is a very important quality not only for your career, but also for your social and even love life. In the week-end, with Sun conjunct Venus in the third house, this is a good time for Aquarius to hang around with friends, to make a trip together, maybe to see your favourite band. Aquarius is also good at mediating conflicts and strongly develops his diplomacy skills. With the Sun entering second house, those born under the sign of Pisces want to make more money and are ready to do whatever it takes to succeed. Most of them will just work harder, hoping this is the best way to earn more money, by getting a higher salary. But not all of them! Other Pisces will try to find some shortcuts or some easy ways to make more money. Whatever it is, make sure it is legal! In the week-end, with Sun conjunct Venus in the second house, those born under the sign of Pisces need to have physical objects around them that make them feel good. So, they will probably spend some money. 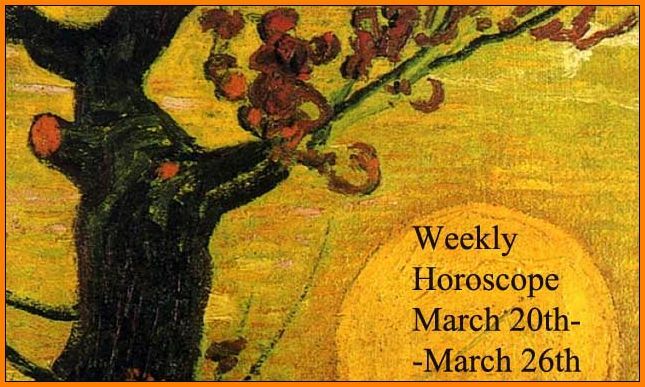 Share the post "Weekly Horoscope: March 20th-March 26th"